Jodi Dean, in her dense, Lacan-inspired critique, Blog Theory, argues that "drive" is the key motivation behind blogging. Unlike desire, which is always, ultimately attached to some unattainable object, some core longing we wouldn't necessarily even recognize if we were face to face with it, drive is about the process itself. People blog because they're addicted to the striving for whatever it is that blogging dangles in front of us like a carrot on a stick. They no longer care about the carrot. They just like the chase. After my second day of shooting pictures of people and blogging them, I get what she's saying. It is about the chase. It's about the doing - the constant connecting with readers and bloggers, the search for the perfect image, the posting, the tweeting, and the endless repeating cycle of it all. But, I would have to argue, it is also about the carrot, and in this case that carrot is the crazy rush of adrenaline you get when you ask someone if you can take their picture. Plus, it's about the dopamine rush of comments on your posts. Both are a social high. Both are pretty damn good. Today, you may have already figured out, went better than yesterday. I shot five people over the course of two hours. I'll probably only use three or so of the images, though. I'll be posting them by tomorrow morning. It was easier to approach people today (thanks for the advice on this point, Dana), but still took a while to identify people I wanted to shoot. The trouble is that whoever you shoot becomes part of your signature style. You're taking a kind of ownership over them. And it's easy to second guess yourself about who you want to represent you online. Do we take images of our surrogate selves? Could be. In any case, we contribute to the construction of a particular brand/self with each shot we post. I watched the documentary "Bill Cunningham New York" the other day about the great street style photographer. 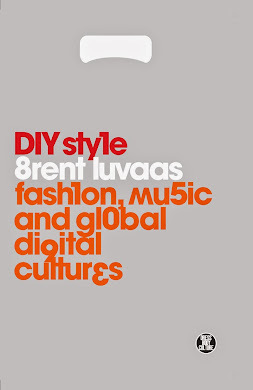 The blurb on the back of the DVD (yes, I actually rented it from a video shop) called him a "cultural anthropologist" of style, which got me thinking about whether street style bloggers are something like amateur anthropologists. I'd say yes and no. Both record the visual evidence of lived culture, but anthropologists record common cultural patterns, conventions as it were. Bloggers, on the other hand, record exceptions, the few examples of sartorial innovation they witness during a shoot. They look for people who don't in fact, adhere to the rule. Look out for my new images to be posted shortly. I like where you are going with this idea of us subconsciously shooting variations of our own style. I think this is very true. When I first started the blog I took photos of outfits I just liked now I only take photos of style that I love. You eventually start to associate the okay outfits with the icky feeling you get at home reviewing the photos and realizing you don't have any you are excited about and then sometimes you consider posting them since you have them anyway even though they don't even look good on the blog. Once I got over the regret of possible good shots "getting away" while I was out looking for people it was then that I started coming home with photos I couldn't wait to post on my blog. I can already relate to what you're saying. I've liked all the pictures I've posted, but some, of course, more than others. I've also already chosen not to post a couple pictures I don't feel accurately represent who I am stylistically. 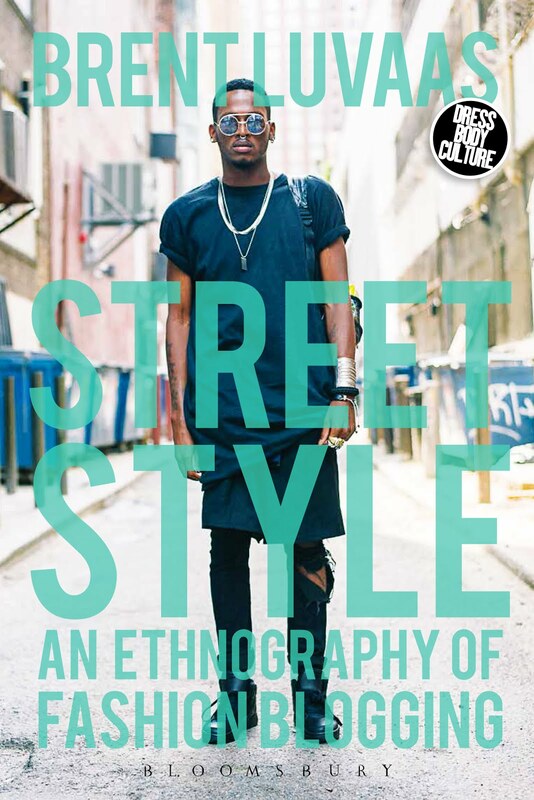 It's hard to know whether I'm attempting to capture something meaningful about style "out there," or something much more personal about style as self-expression. My guess is more the latter.